The United Kingdom (UK) is on its way to further becoming less dependent on non-renewable energy use – a development which has a bold impact on how the world perceives renewable energy and sustainability. 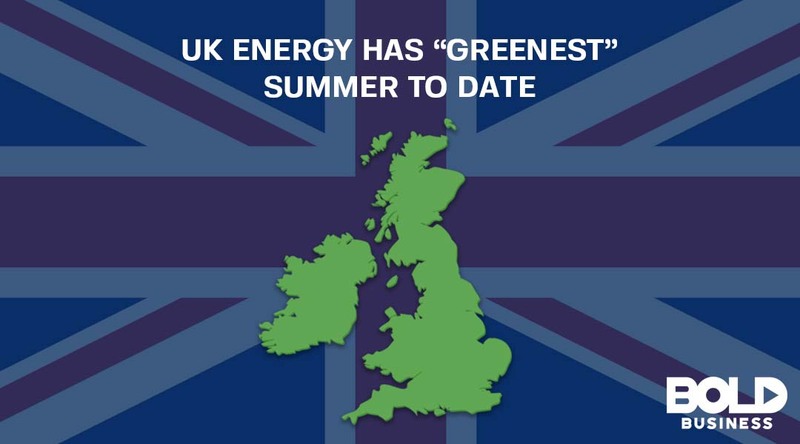 According to the National Grid, the high-voltage electric power transmission network in the UK, the country had its “greenest” summer since renewable energy generation came online. Data on electricity generation this summer showed that 52% of it was from low carbon sources. It was only 35% in 2013. Allowing the consumer to choose when to use electrical appliances also helps them be more aware of the need to reduce their dependence on non-renewable energy sources. There was an increase in the use of renewable energy sources, as they led the low carbon sources, producing around 25% of all power generation. This was from around 20% last year, and only 10% four years ago. Other milestones were reached this year, including a day in April that was coal-free. This was the first time that energy production was coal-free since electricity was introduced in the UK. There was also a time in May when 25% of all electricity was supplied by the solar energy power plants, which has a total capacity of 7 gigawatts (GW). The UK has been looking at various solutions towards replacing coal-fired power plants. Besides solar energy electric generation, the country also has wind turbine farms, and tidal and wave energy generation facilities. Other low-carbon sources include its nuclear power plants. The country is making a concerted effort to move away from non-renewable power plants, specifically coal-fired plants. Recently, it has taken its technology and has signed an agreement with China regarding floating solar energy arrays. These would be developed and installed along China’s southern coast. To further help the use of renewable energy, a software was released by the National Grid which provides carbon intensity of electricity with up to two days forecast. The software is an API which can be used by app developers to create consumer applications. Potentially, apps based on this API will allow users to choose when to use more energy. These would include chores which can be rescheduled for another day. The API shows the potential energy production considering a two-day weather forecast. Users who are mindful of carbon intensity or coal usage would be able to defer any non-necessary electrical appliance use for sunny weather. 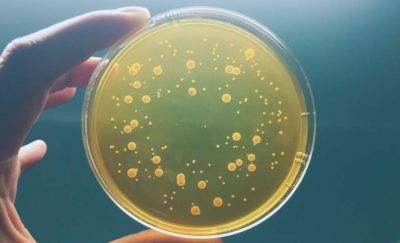 With prior knowledge of the energy demands, consumers can choose when they will charge electrical vehicles, use the dishwasher or the laundry machine. A possible future feature of the app would be the ability to choose whether to use electrical appliances based on the price of electricity at a certain time. Allowing the consumer to choose when to use electrical appliances also helps them be more aware of the need to reduce their dependence on non-renewable energy sources. In a related development, the Clayhill solar energy farm in Bedfordshire was officially opened recently. It has a 10-megawatt (MW) energy capacity which is enough to power more than 2,500 homes, and is equivalent to 4,452 tons of coal. The plant has an additional five battery storage units, which will store power from the solar farm and fed to the grid after dark, or whenever it is needed. The Clayhill farm is the first subsidy-free solar plant in the UK.